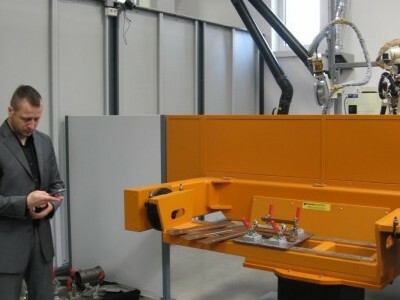 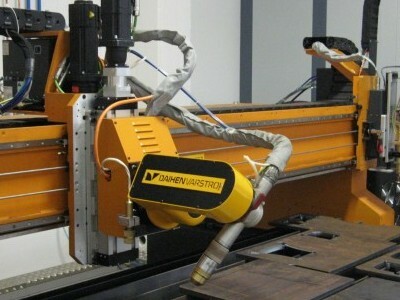 Technology centre of the company Daihen Varstroj was planned and constructed as part of upgrading and technological modernisation of the company production. 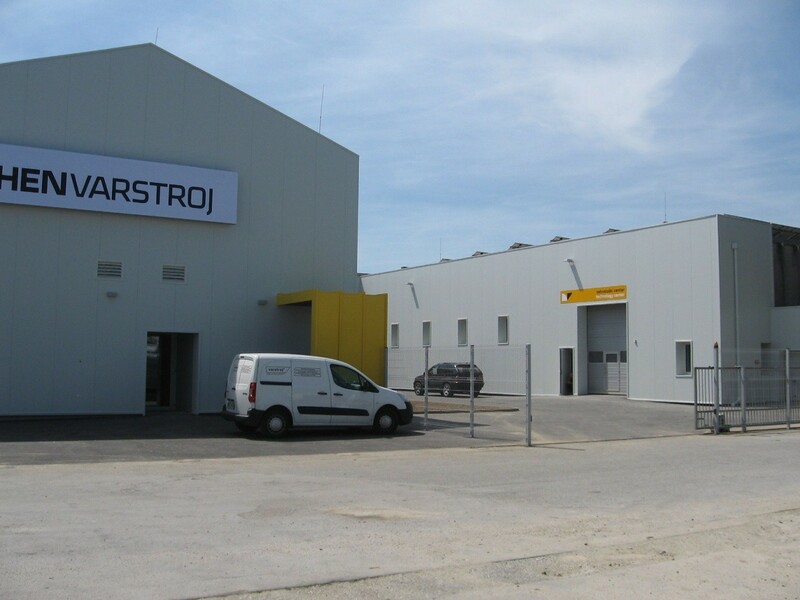 This modern technology centre of the company DAIHEN VARSTROJ was build in June 2014 during the first phase of company renovation and is REPRESENTATIVE, covering an area of 450 m2 (central supply of technical gases, modern central ventilation system, extraction with recuperation, central heating system,…). 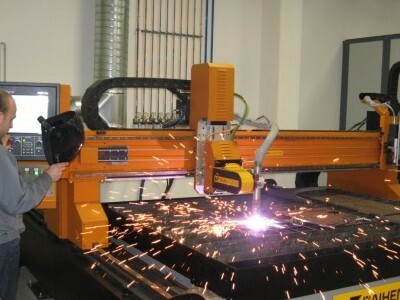 The building is designed and furnished with very complex technological equipment, most advanced welding equipment and thermal metal cutting devices, providing optimum working conditions for most demanding presentations on the latest devices. 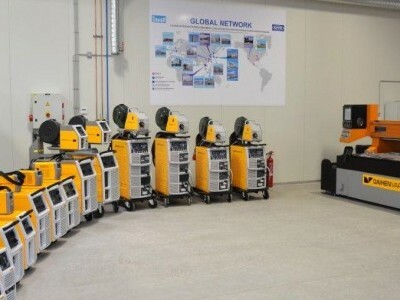 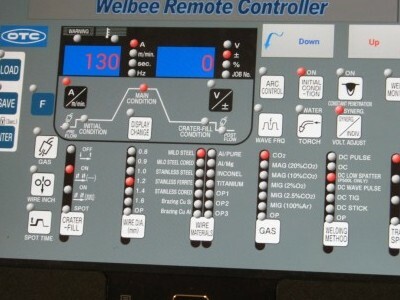 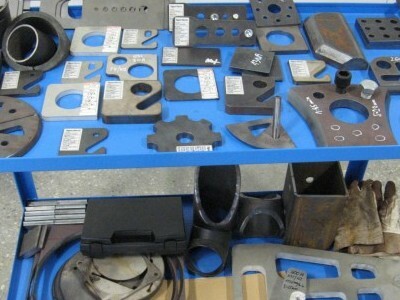 We continually update the presented equipment in order to follow the newest development trends in our field of expertise. 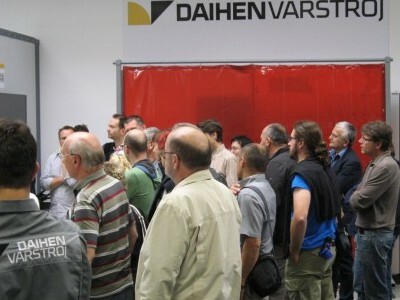 In the facility we conduct practical presentations and product presentations and solutions, education and training for our customers. 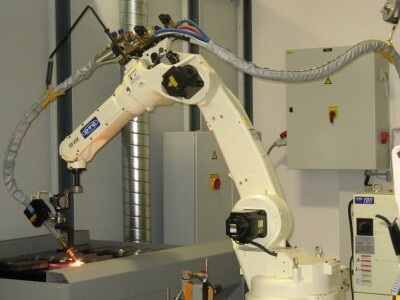 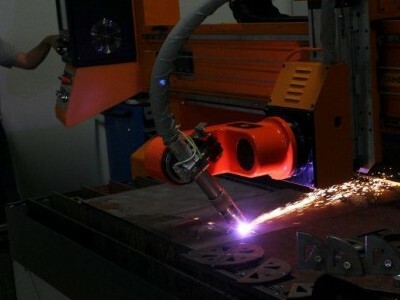 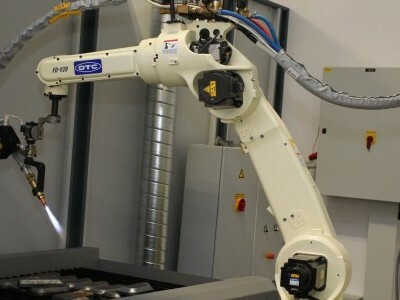 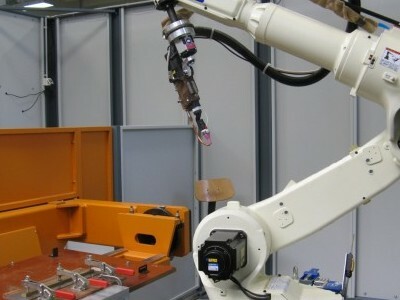 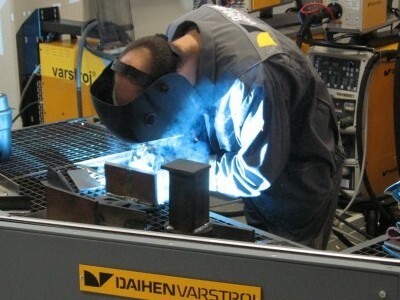 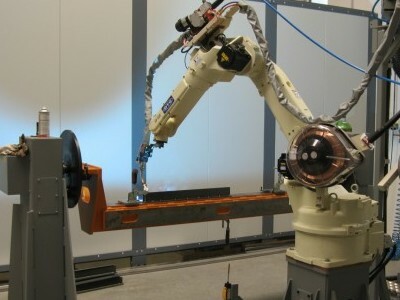 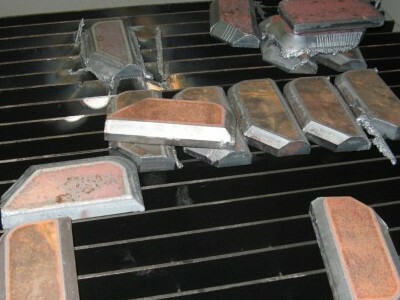 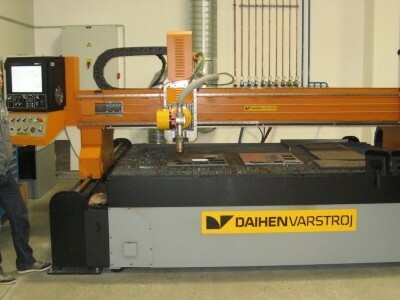 DAIHEN VARSTROJ technology centre was designed to serve as development, presentation and research centre in the field of robotic and classic MIG/MAG welding, TIG and MMA (REO) welding.